For natural glow, learn how to prepare 6 amazing DIY face masks using home ingredients which are easily available at home! After a long, tiring day, how you wish you had a magic potion that could turn your dull and drab face into a glowing luminescent one with skin as fresh as a daisy for a night out with your special one. Well your wish is our command. So Zuri brings to you 6 face masks to rejuvenate your tired looking skin. So head straight to your kitchen and look for the following ingredients and try one of these magical masks to give your face that radiant glow. 1. We all love chocolates, don’t we? But did you know of the skin benefits we get from chocolate? 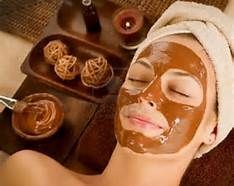 So why not try a rejuvenating, hydrating chocolate mask. Take 1 tbsp melted chocolate and add a 1 tsp each of fresh cream and honey. Mix together all the ingredients and apply this concoction to your face. Leave it on for 15-20 minutes and rinse off with lukewarm water to make way for not just smooth but also wonderful smelling skin. 2. Mix together 2 tbsp honey, 1 tsp cinnamon powder and 1 tsp nutmeg powder. Mix them up well to form a paste with a thick consistency. Now generously slather this mask on your face. Let it sit for 30 minutes and later scrub it off with your fingers with gentle circular strokes using warm water to get soft, supple gorgeous looking skin. This remedy also works brilliantly to get rid of acne and pimples. 3. 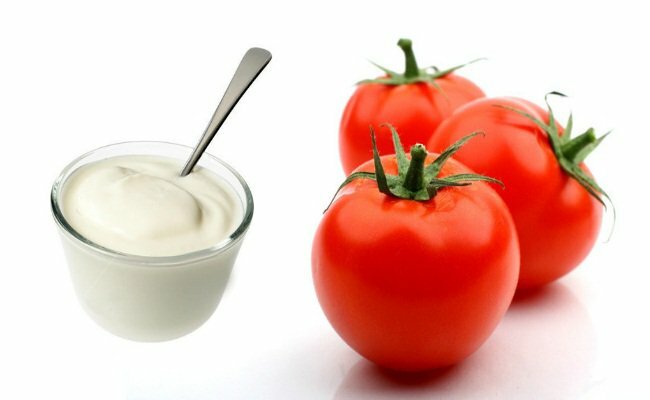 Mash 1/2 a tomato and use the pulp along with 1 tbsp yogurt and 1 tbsp almond oil to make a paste. Apply this paste onto your face and leave it on for 15 minutes. Later rinse off with cold water. Tomato takes care of the open pores while also improving your complexion. Yogurt deep cleanses and almond oil being loaded with vitamin A, D and E gives your skin a healthy glow. 4. We all know of the excellent exfoliating properties of oatmeal to ward off any dead skin and make way for fresh radiant skin. 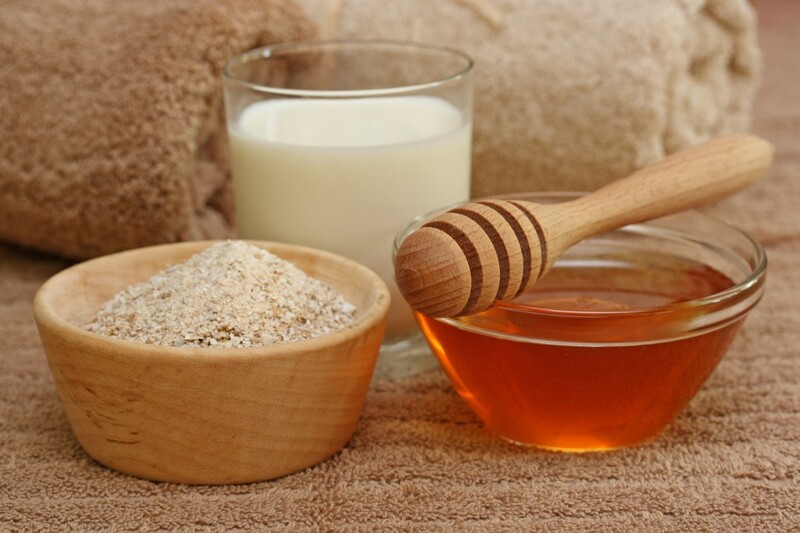 So take a bowl and mix together 2 tbsp oatmeal, 1 tsp each of honey and raw milk. Mix them all well. Now apply this mixture on your face and neck and rinse it off with warm water after 20 minutes. 5. So for those of you who are battling dry and dull skin, use your classic mayonnaise to resolve the issue. 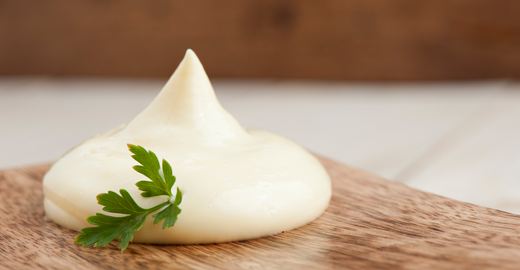 Just scoop out 1 tbsp mayonnaise out of the jar and leave it aside to reach room temperature. Next apply a generous dose of mayo onto your skin. Leave it on for 15 minutes and wipe off with a damp wash cloth. Mayonnaise boosts of being an excellent hydrator and exfoliating agent for your skin giving away a natural sheen to your face. 6. Mash 2-3 ripe strawberries into pulp and add a tsp of honey into it. Mix them well and gently massage it onto your face and neck for atleast 2 minutes. Now let this sit on your skin for 15-20 minutes and later rinse off with water. 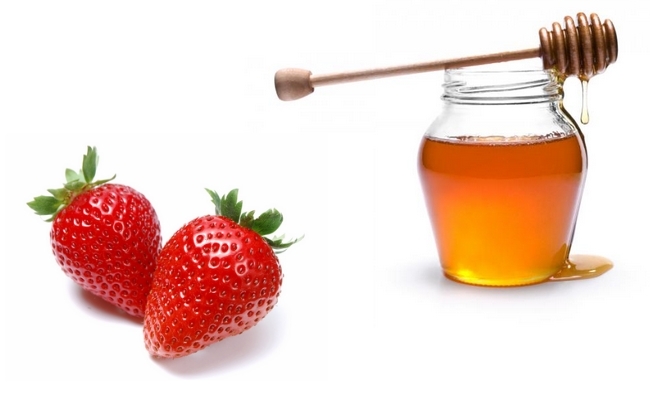 The mildly abrasive texture of strawberries makes for an excellent exfoliator that helps clean dirt, dead cells and excess oils from deep within the pores and honey will gently cleanse your face.